Jason has 13 years of technical geologic evaluation and leadership experience across the majority of US Oil and Gas basins. 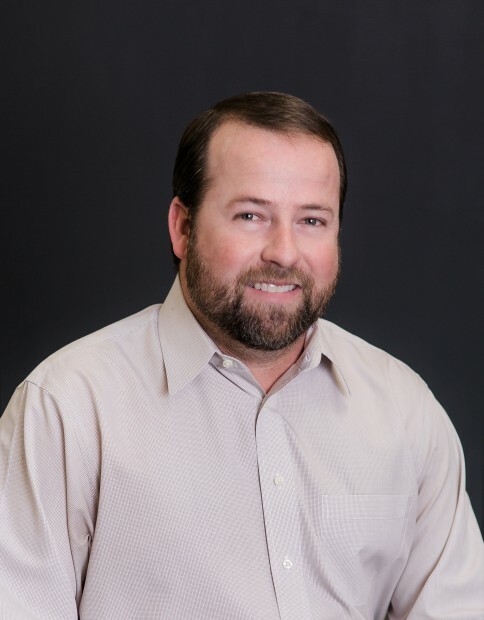 Prior to Black Swan, Jason work at Chesapeake Energy where he served multiple technical and leadership roles, that most recently included; geologic manager of the Eagle Ford play, manager of the Mid-Continent team, Southern US Exploration manager, and risk capital strategy and exploration advisor. He received a MS Degree in Geology from Utah State University, and a BS degree in Geology from Weber State University, both with an emphasis on structural geology. Jason owned and operated a successful construction company as he was working through his education.